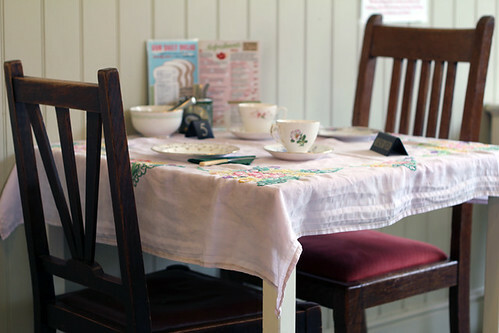 Emporium Tea Rooms | Abandon Spoon! 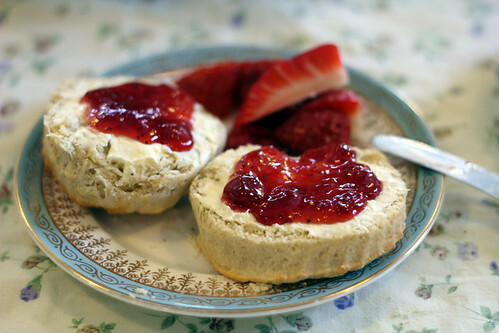 I had a proper afternoon tea, with scones, sandwiches, cakes and of course a pot of fine English tea. 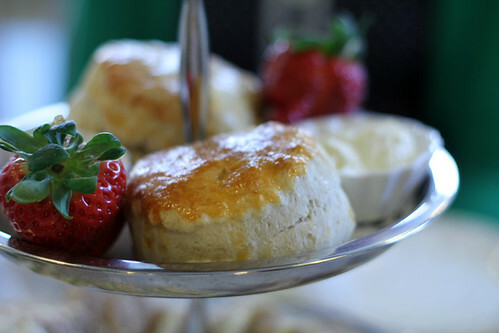 The scones were very delicious and accompanied with clotted cream and strawberry jam. 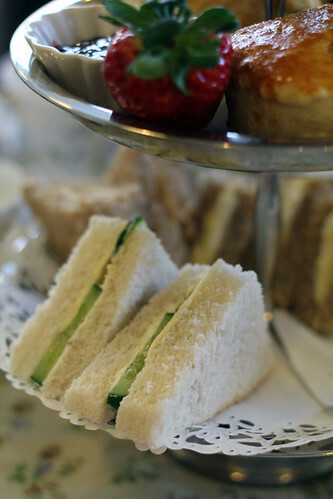 The sandwiches were nice and as always with afternoon tea I found myself filling up very quickly, struggling to eat all of my chocolate cake. 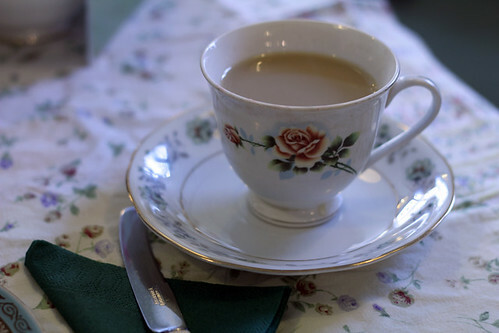 I did however manage this as I refuse to leave good food uneaten.